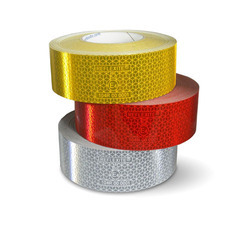 Our product range includes a wide range of metallic marking tape, white marking tape, marking tape, coloured marking tape, hot foil marking tape and sequential marking tape. 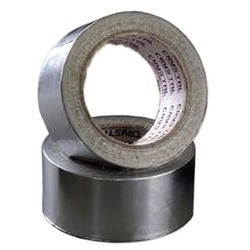 Due to vast industrial experience in this domain, we have been able to offer Metallic Marking Tape to our customers. Manufactured in accordance with the industry set standards, the offered tapes are commonly used for different metallic marking applications. We deliver these tapes within promised time constraint, due to sincere efforts of our team of logistic professionals. 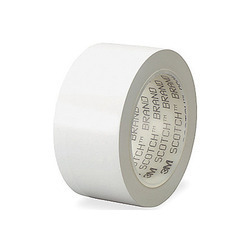 We are engaged in manufacturing and supplying optimum quality White Marking Tape. The offered tapes are manufactured from fine quality raw materials that are procured from well known vendors. 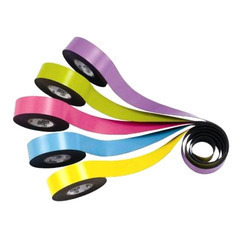 Available with us at highly reasonable market prices, the offered tapes are used for different marking applications. Keeping in mind our customer’s convenience, we offer these in bulk with tamper free packaging. Our in-depth knowledge and industrial expertise enable us to trade and supply a distinguished range of Marking Tape. 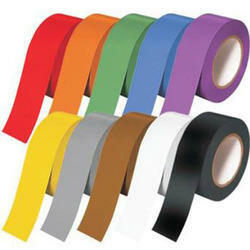 We are among the topmost manufacturers, suppliers, traders and exporter of Colored Marking Tape. These tapes are manufactured from high quality raw material that is obtained from well known vendors. Available with us in bulk with tamperproof packaging, these tapes are commonly used in construction and textile industries for marking applications. We are engaged in offering premium quality Hot Foil Marking Tape to our valuable customers. 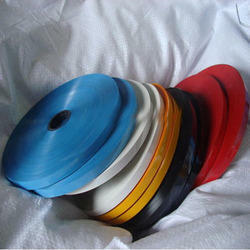 The tapes, offered by our company are used for marking plastic pipes and cables. The quality controllers keep strict vigil over the entire manufacturing processes, to ensure that these processes are carried in accordance with the international quality standards. We are engaged in the manufacture and supply of premium quality Sequential Marking Tape. These tapes are used for thermal transfer of meter length and other details on cables. These tapes are processed under the proper guidance of our experts using good quality raw materials and latest technology. Known for their scratch resistance and easy application, these marking tapes are widely used for marking Wires and Cables, Pipes and other products for meter length marking. Looking for Marking Tape ?